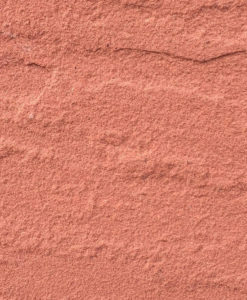 Modak is mined in central India and is a classic sandstone of sedimentary rock created from the cementing together of sand grains to form solid rock. 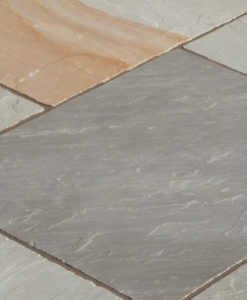 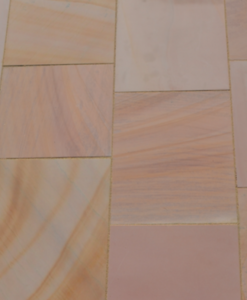 It is a stable product and each piece of stone is unique, containing natural shades of yellow and pinkish tones with an irregular textured surface. 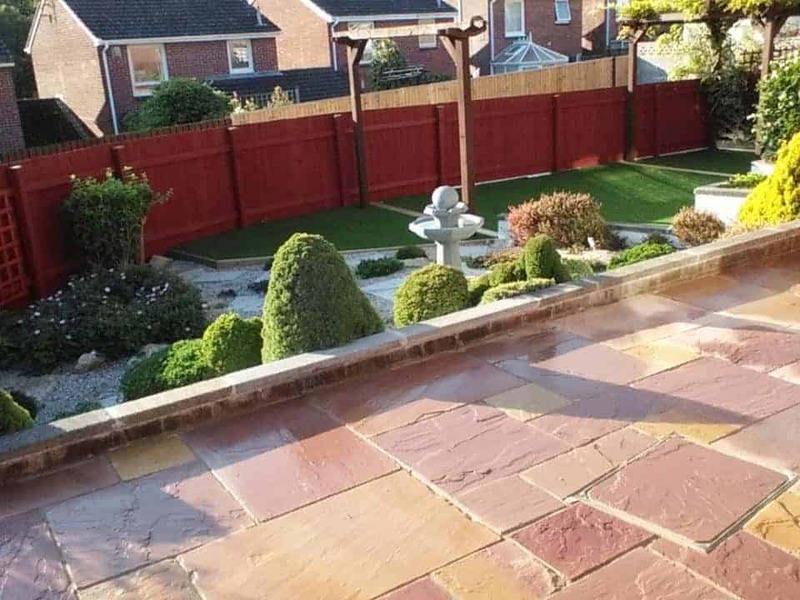 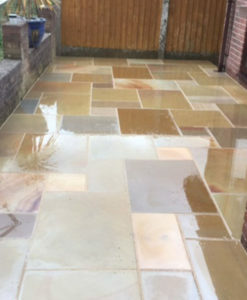 The pieces are produced in evenly sized depths and provide a stylish look that is well suited to our weather climate, as natural sandstone is frost resistant, therefore providing a durable hard wearing surface that will weather well to give a very natural appearance. 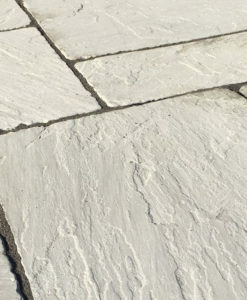 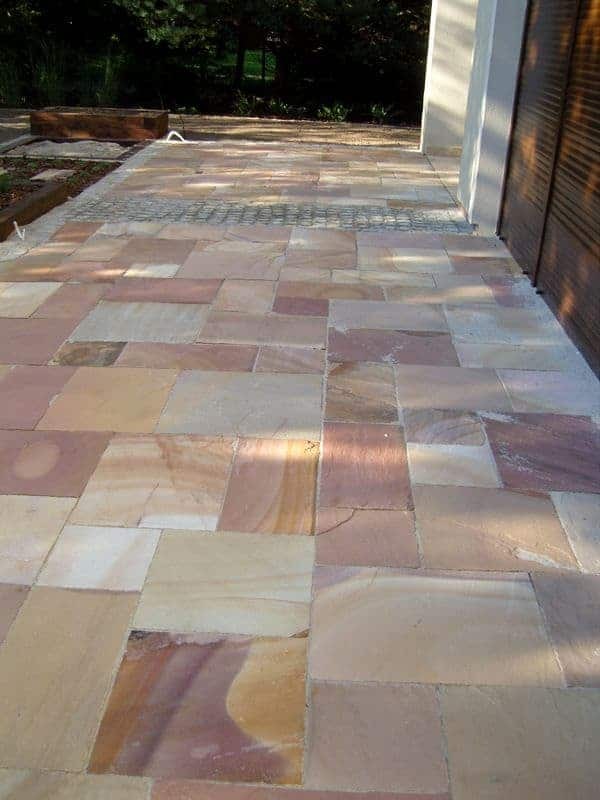 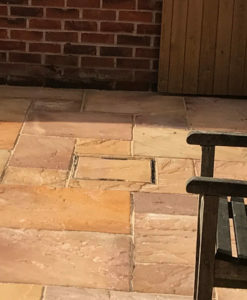 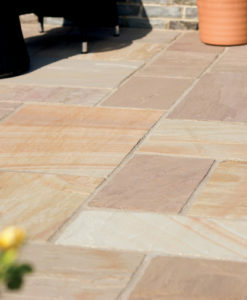 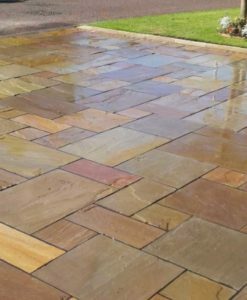 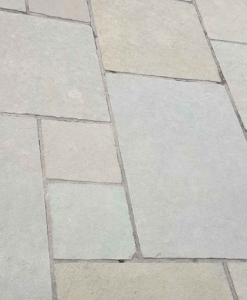 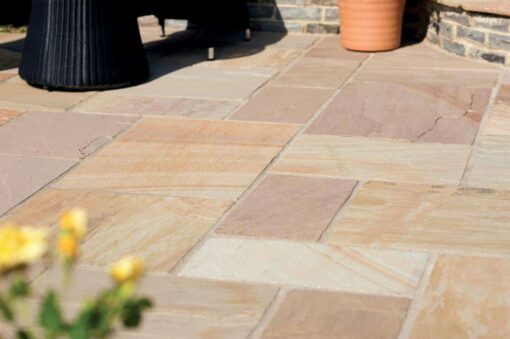 The charm of Indian Sandstone is that no two pieces are coloured the same but when blended together, provide a stunning rich tapestry of colour that adds style to any outdoor space.